Health officials are urging everyone in Fayette County to get vaccinated against Hepatitis A. At a press conference Tuesday, Health Commissioner Dr. Kraig Humbaugh said Fayette County has only 9 cases confirmed so far, but that the vaccine has “an excellent track record” of preventing the spread of the disease. The number of cases of Hepatitis A is still rising with nearly 1,500 cases in the commonwealth. Close to 900 people have been hospitalized and 12 people have died. In a typical year Kentucky has fewer than 20 cases of Hepatitis A. According the state department of public health, the outbreak is also spreading geographically. Originally centered in Jefferson County, the infectious disease is now found in 84 Kentucky counties. 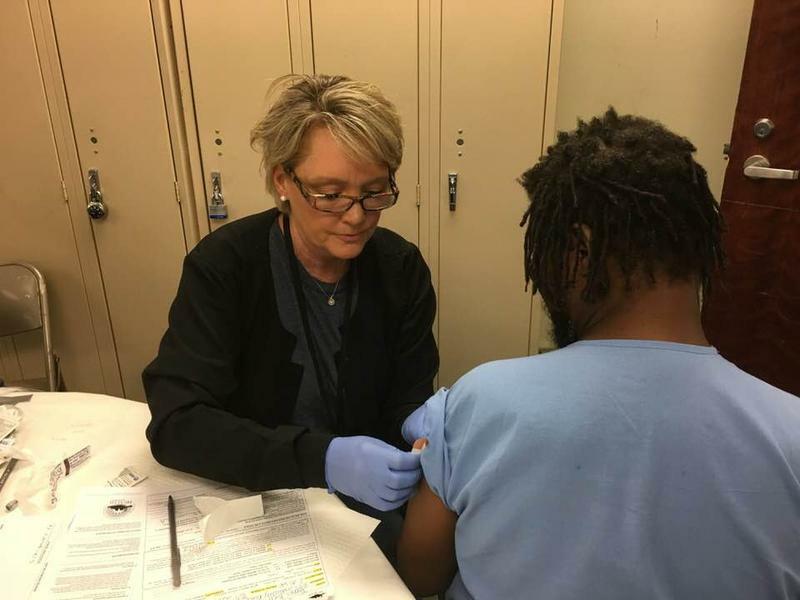 The spokesperson for the Madison County, Kentucky, Health Department said there is a real threat of a Hepatitis A outbreak at the detention center right down the road in Richmond. Built to house about 240 inmates, it holds more than 400. “It’s like a petri dish, they are packed so close together,” he said. 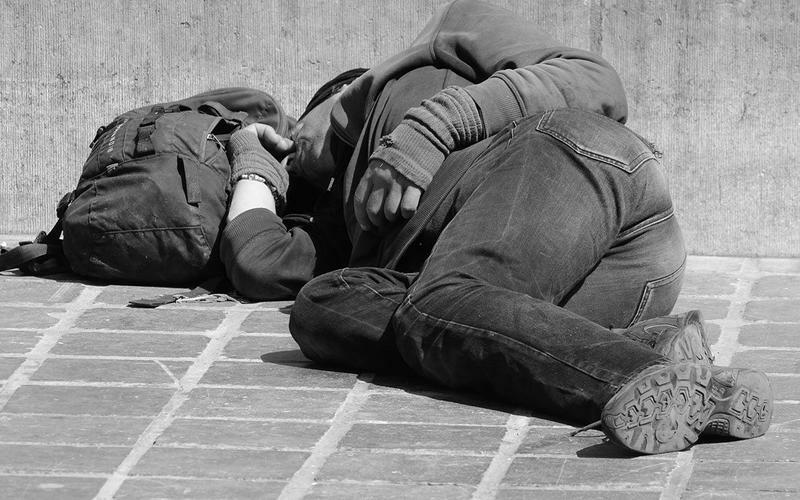 The low rumble of industrial fans fills the Catholic Action Center in Lexington, a shelter that provides meals and other services for homeless people. 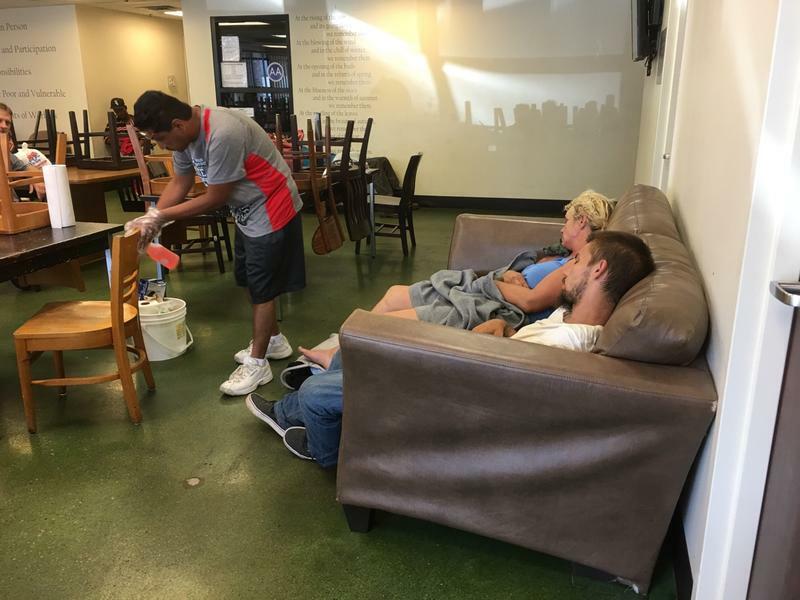 It’s mid-morning on a hot July day and dozens of people sit camped on couches in the entryway, or slouch at tables nearby. Despite the fans the air is stale from too many bodies too close together — ideal conditions for the spread of disease. A Hepatitis A outbreak growing in the Louisville area since last summer reached a new peak recently with a travel advisory from Indiana health officials. They told Hoosiers heading to Kentucky to get a Hep A vaccine. Soon, Kentucky’s Acting Commissioner for Public Health Dr. Jeffrey Howard was pushing back.